Our latest touch screen photocopier is compact and takes only 45cm x 45cm of floor space! As well as being user-friendly and simple to operate for your customers, they can also print directly from devices such as smart phones, tablets and laptops . . . no need for any form of internet connection at your store as the copier has its own built-in wireless technology to connect to other devices without the need for Wi-Fi. LATEST TECHNOLOGY … Your customers can print directly from devices such as smart phones, tablets and laptops . 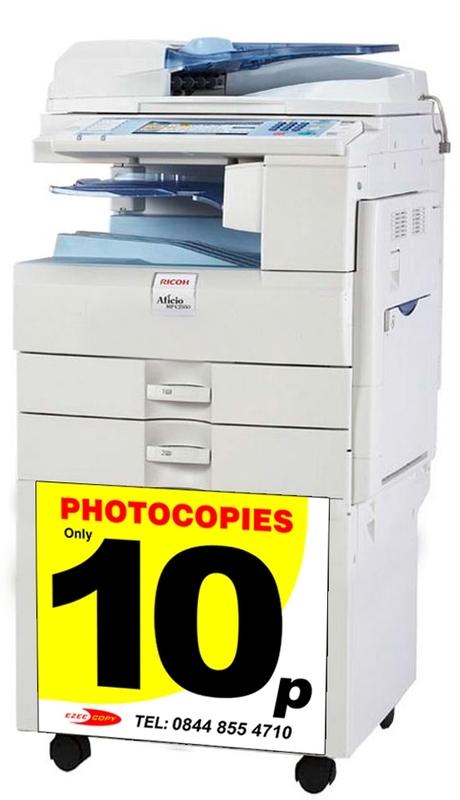 . . no need for any form of internet connection at your store as the copier has its own built-in wireless technology to connect to other devices without the need for Wi-Fi. 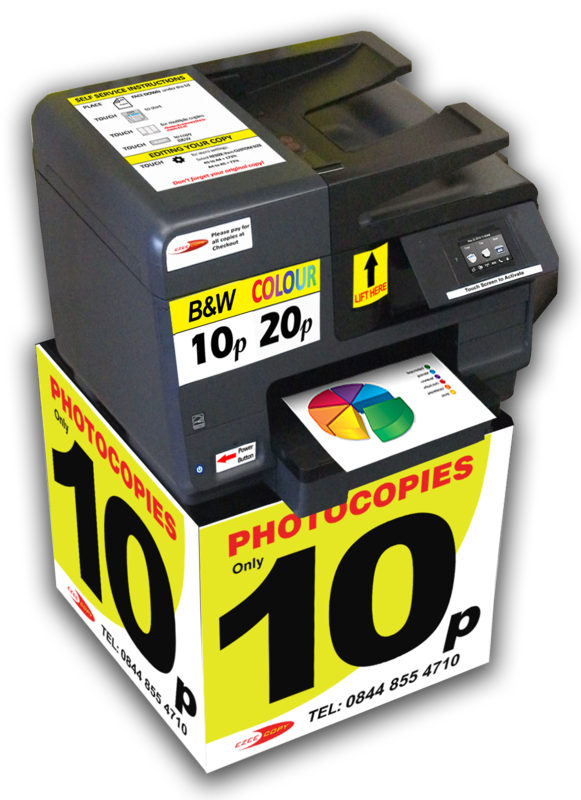 The copier is self-service with copies quick & easy to print and you will profit from the spin-off sales generated by the increased footfall at your store. 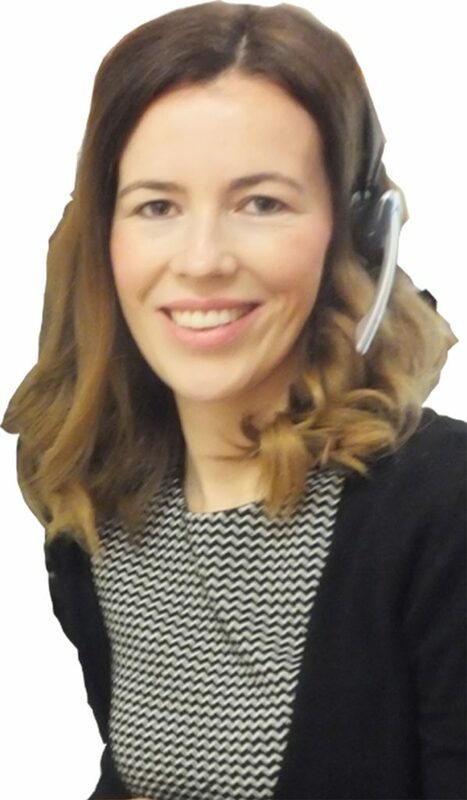 LATEST TECHNOLOGY … We are able to meet the changing demands of our customers and can offer Photocopier upgrades with a remote meter and switch device to enable you, the shop keeper, to control usage from the comfort of your kiosk.